MILLBURY - Maureen (Bombard) McLaughlin died peacefully at home surrounded by family on November 30, 2018 at the age of 87. Maureen is survived by her husband of sixty-three years, James and six children; Patricia Antaya and her husband John of Paxton, Timothy McLaughlin and his wife Pamela of Sutton, Kathleen Mardirosian and her husband Paul of Millbury, Sean McLaughlin and his wife Michelle of Sutton, Kelley Ziccardi and her husband Thomas of Westlake Village, CA and James McLaughlin and his wife Kathleen of Hales Location, NH. Maureen also had twelve grandchildren: Christopher, Marissa, Timothy, Jay, Jennifer, Matthew, Kelsey, Thomas, Alanna, Brendan, Brian, and Mariah and six great grandchildren; John, Carter, Brady, Trystan, Sienna, and Liam. She also leaves behind a sister, Eleanor Bigwood of Warwick, RI and a brother, Jack Bombard of Trenton, SC. She was also predeceased by her brother Francis Bombard of Oxford, MA. Maureen was born in Worcester, MA to Charles and Margaret (Campbell) Bombard. 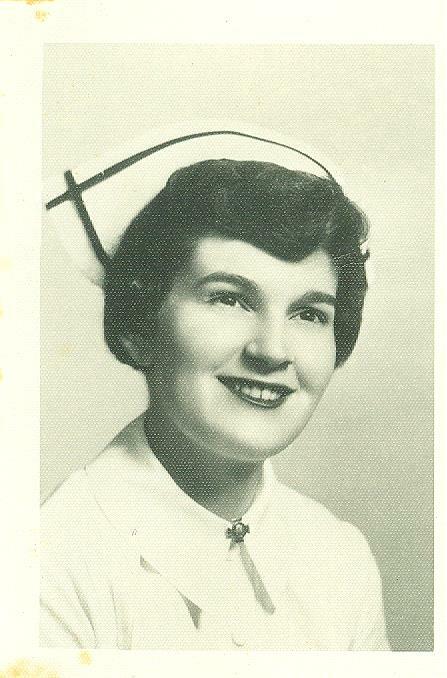 She graduated from Classical High School in 1948 and Memorial School of Nursing in 1951. In high school, Maureen was a star athlete lettering in four sports and was voted as the “City of Worcester Female Athlete of the Year” in 1948. In 1955, after working several years as a nurse at Memorial Hospital, she married James, an auto mechanic. The couple settled in Millbury and got busy raising their large family. Maureen was a devoted wife and mother who also managed all bookkeeping responsibilities for the family’s business, McLaughlin’s Service Station on Elm St. in Millbury. Maureen was an accomplished artist who loved woodworking and painting. She especially enjoyed painting arts and décor for her family and friends. Maureen’s work is proudly displayed in the homes of her children. She enjoyed spending time at the ocean, golfing, gardening, and spending time with her family. After Maureen retired, she joined the golf league at Clearview Country Club. Maureen was an amazing cook. She was well known for her scones, and apple pie. Maureen also loved traveling. She was adventurous and even went on ten-day white-water rafting trip on the Colorado River with her husband when she was in her youthful sixties. At Maureen’s request, all services will be private. In lieu of flowers, donations can be made to St. Jude Children’s Research Hospital. 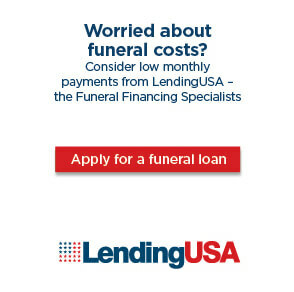 (donors@stjude.org or 800-4stjude). The family thanks Priscilla, Donald, Regina, Sharon, Cathy, and Cara who provided outstanding care and support allowing Maureen to remain at home in her final days.